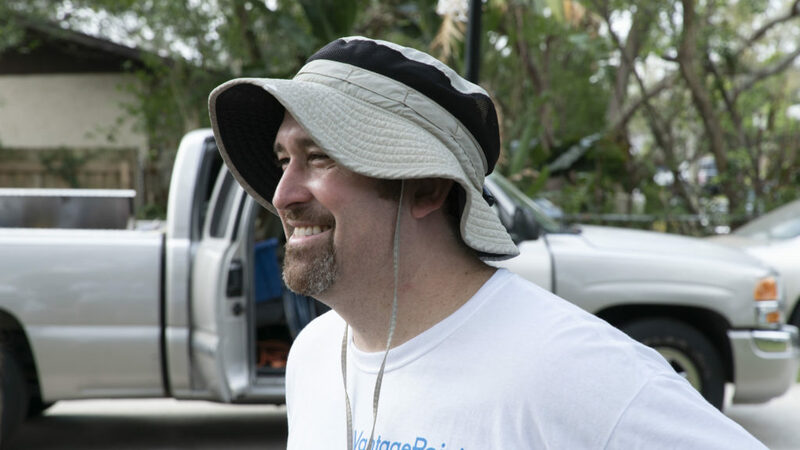 Lane Mendelsohn and the VantagePoint team have always been passionate and dedicated to giving back to the community. 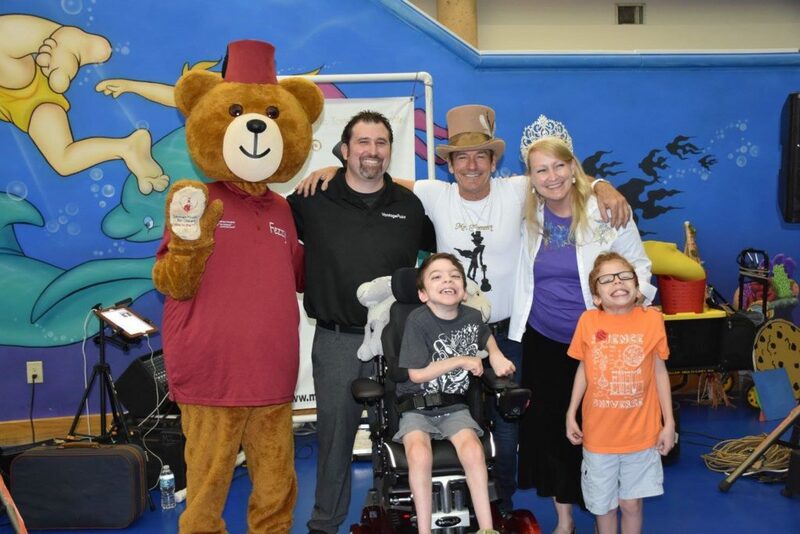 Last summer, Lane formed a partnership with Shriners Hospitals for Children announcing that a portion of all sales would be donated to the hospital to help the patients in need. The reason was simple– Lane wanted to do something that would allow the entire VantagePoint team to experience the joy of giving. 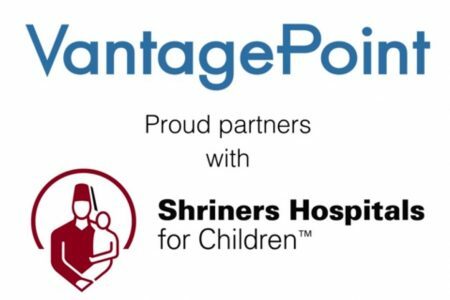 In the year since the partnership formed, Lane and the VantagePoint team have donated over $40,000 to Shriners Hospital. 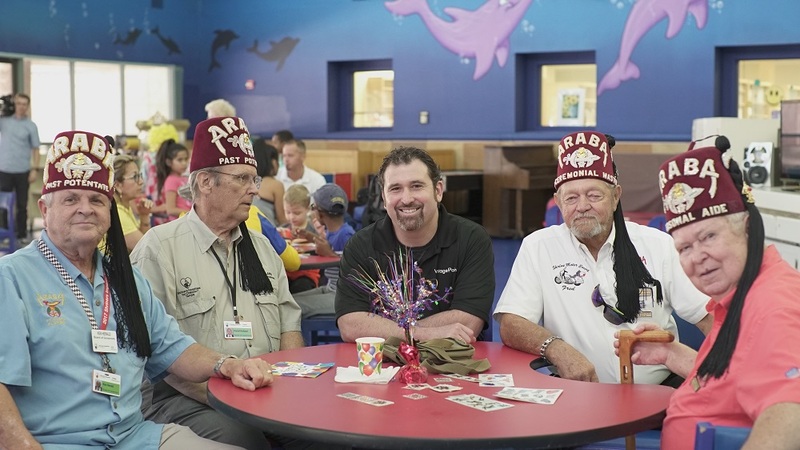 Those donations have been used to directly impact and help the patients at Shriners. 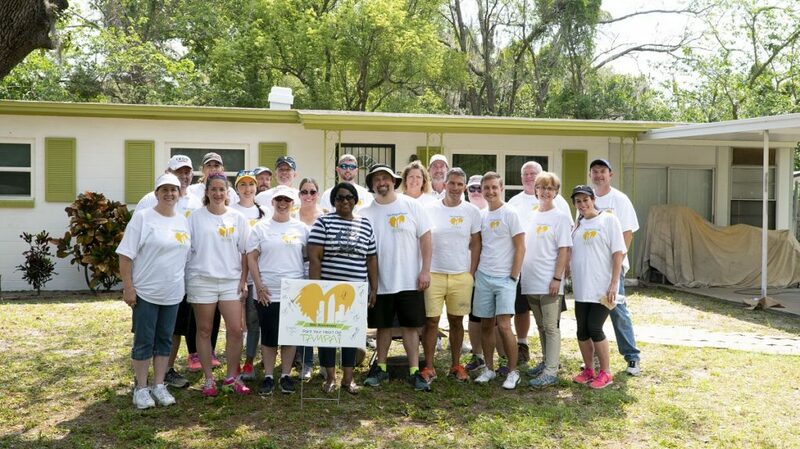 In 2018, Lane Mendelsohn and the VantagePoint Team partnered with Paint Your Heart Out, Tampa Bay. Paint Your Heart Out is a strictly volunteer effort to paint the homes of the low income, elderly residents of Tampa. The idea for this program was borrowed from Pittsburgh, Pennsylvania and brought to Tampa in 1988. In September of that year, a fifty member Steering Committee was formed to organize the first Paint Day, which was to be held in the spring of 1989. 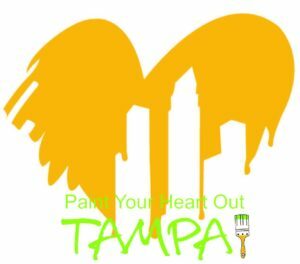 Paint Your Heart Out Tampa is a 501c3 status as a nonprofit organization. Neither the committee nor the program receive any local, state, or federal funding, but rely solely on private contributions such as cash and in kind donations. In-kind donations include: paint, paintbrushes, rollers, scrapers, ladders, and just about everything you need to paint a house. In April of 2018, Lane and the VantagePoint team partnered spent the day painting the home of Ms. Josephine. – Lane Mendelsohn, VantagePoint President. 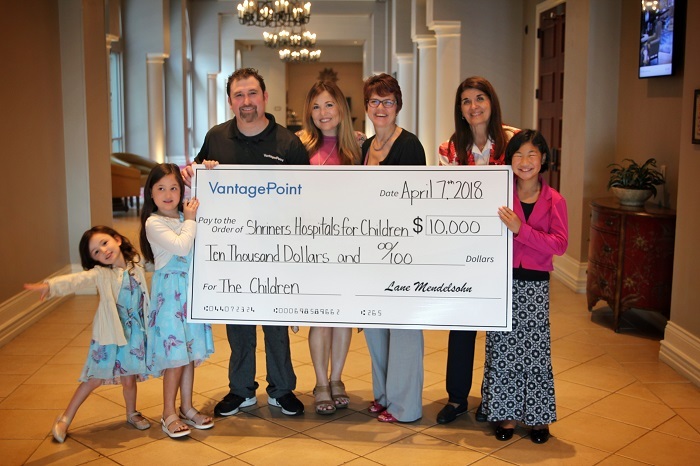 The entire team at Market Technologies and VantagePoint Software is committed to giving back to the community, which has supported us for so many years. Over $600,000 has been invested in our community since 2007. Charities we support include local organizations located in the Tampa Bay area, and larger organizations committed to helping individuals across the world.